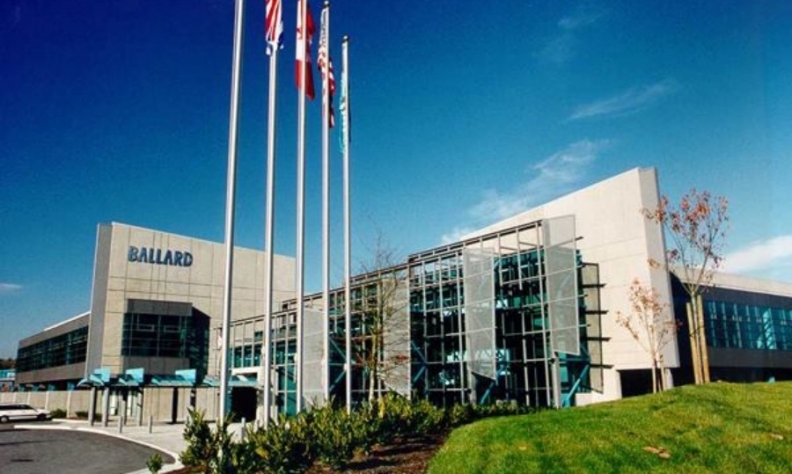 Ballard has contracts with several automakers to work on fuel cell development. VANCOUVER — Fuel cell company Ballard Power Systems Inc. is set to receive a cash injection of more than $175 million in what it calls a "transformative strategic collaboration" with a Chinese automotive and equipment manufacturer. Weichai Power has signed a deal to acquire a 19.9 per cent stake in Ballard for $163 million and establish a joint venture in China with the Canadian firm. The agreement will make it the fuel cell firm's largest shareholder. Another $20 million will come from current Ballard investor and Chinese partner, Zhongshan Broad-Ocean Motor Co. Ltd. It agreed to pay the funds to maintain its 9.9 per cent stake in Ballard. That roughly $183-million "is a very strong cash position for us," said Ballard CEO Randy MacEwen on a conference call with analysts, "particularly relative to our peer group companies. The money will help fund continued technology and product development, investment in the joint venture with Weichai and complementary merger and acquisition transactions. The deal helped boost Ballard shares up more than 15 per cent. Shares in the company were up 69 cents at $4.47 in trading on the Toronto Stock Exchange. The companies are still working through capitalization requirements for the joint venture, but Ballard expects its contribution to be fairly modest this year and in early 2019. MacEwen said that will scale up through 2019 and 2020. The joint venture between the two companies will see Weichai hold a 51 per cent stake, while Ballard will own 49 per cent. It will pay $90 million to Ballard for the exclusive rights to manufacture Ballard's next generation LCS fuel cell stack and certain LCS-based modules for the bus, commercial truck and forklift markets in China. The companies said Broad-Ocean has also expressed an interest in acquiring a 10 per cent stake in the joint venture that would reduce Ballard's ownership position.